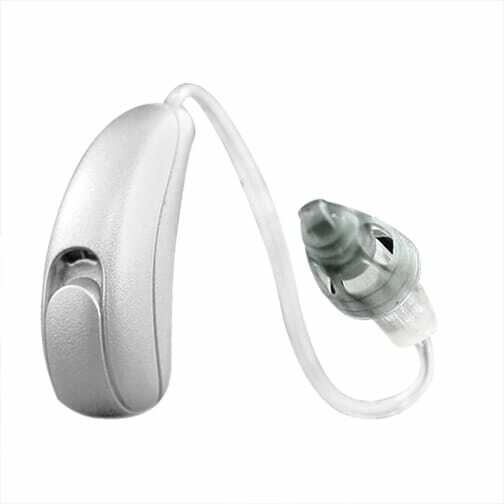 Don’t be fooled by the tiny package because the Moxi Now 800 is packed with enough technology to deliver high performance, excellent functionality and discretion to help you hear your best, even in noisy environments. The versatile Moxi Now 800 adjusts automatically to different environments allowing you to go from home to a night out seamlessly, while still hearing clearly. Its smooth, nearly invisible design can be happily worn all day long while maintaining a comfortable and easy listening experience. In addition to the 800, the Moxi Now is available in 3 additional technology levels – Pro, 700 and 600 – to help match automatic performance to your lifestyle and budget.